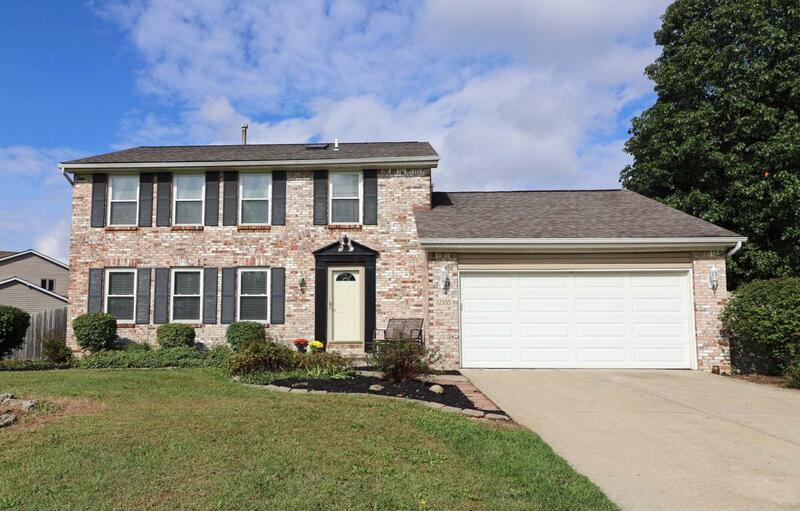 You'll love coming home to this spacious, well designed 2-story home, set on a quiet street in a popular Pickerington neighborhood. 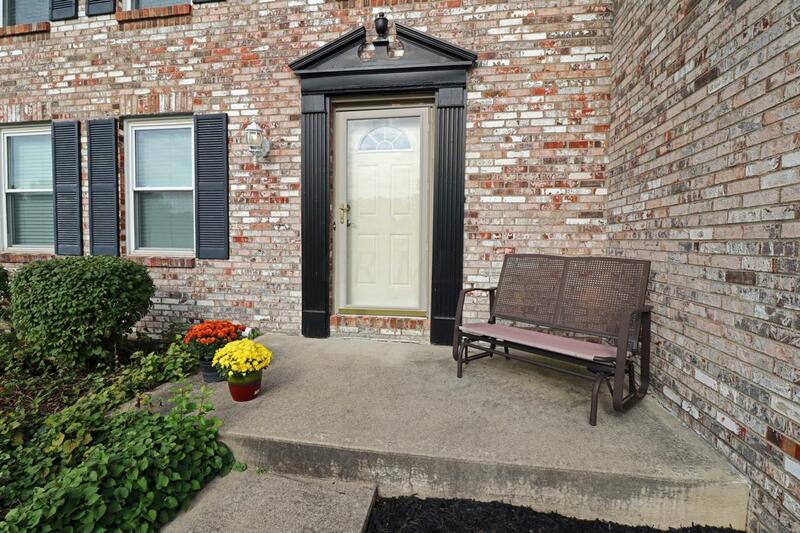 With brick front, mature landscaping & convenient location, this attractive residence has the space & style you've been looking for. Main level offers a large Living Rm, formal Dining Rm, Kitchen with plenty of cabinets & counter space, newer appliances & bay window Dinette with built-in bench seat. Laundry hookups on main level & in Basement. 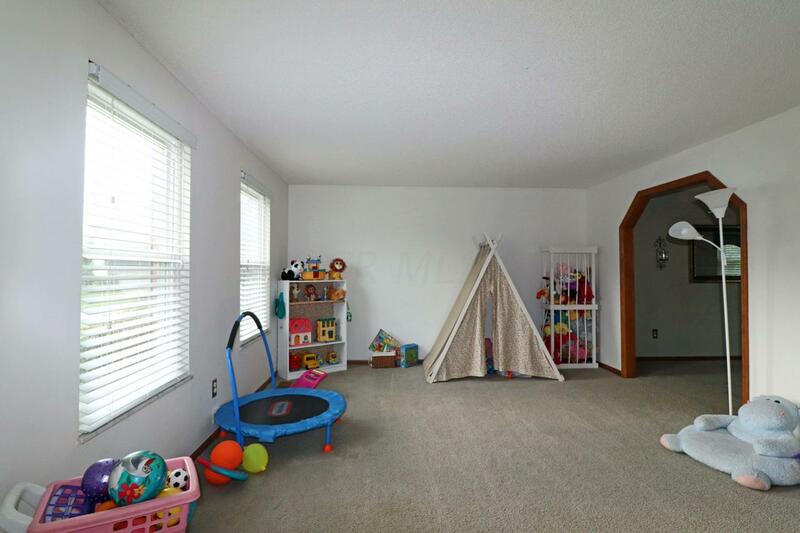 Vaulted Family Room with fireplace, 2 skylights & door to the Deck. 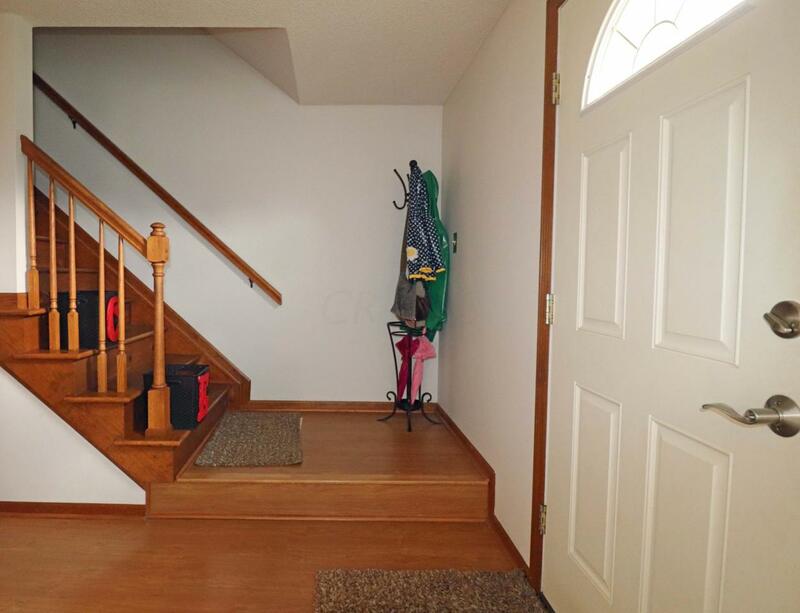 3 generous upper level BRs, including the Owner's Suite with 3 closets, ensuite Bath. Hall Bath has skylight & tub/shower. 2 car Garage, Basement with storage space & glass blk windows. Fenced yard with large Deck, mature trees. Welcome Home!